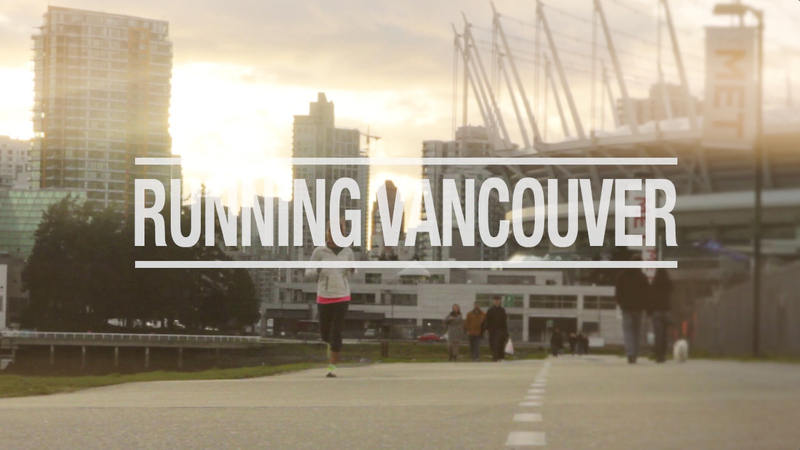 We’re very excited to have launched the first episode of Running Vancouver, a 6-part web documentary series by Pacer Films which follows three local runners as they train for and run the 2013 BMO Vancouver Marathon & Half-Marathon. In this first episode of Running Vancouver, meet the runners and learn about what motivated them to start running, as well as, their goals for the race. Learn more about the running documentary and the runners and watch future episodes as they are released here.